Traps to kill parasites such as fleas. - Extertronic, S.L. 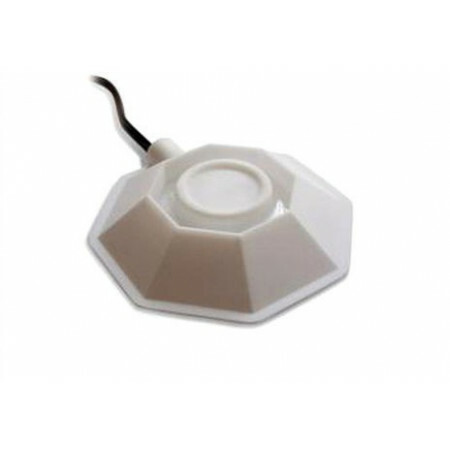 Parasites traps There are 3 products. Spare parts for STV 020. 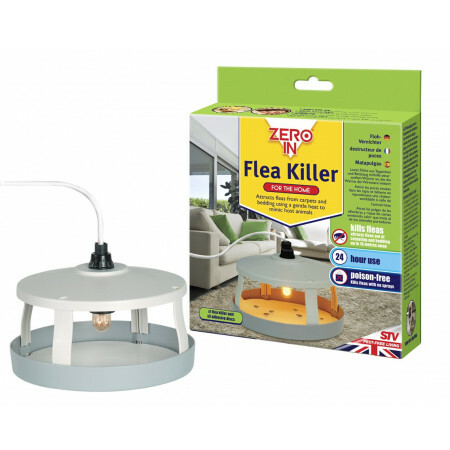 Elimination of the troublesome fleas with the electrical lamp catches insects. It Imitates the heat that iradian the animals of warm blood like dogs, cats, etc. 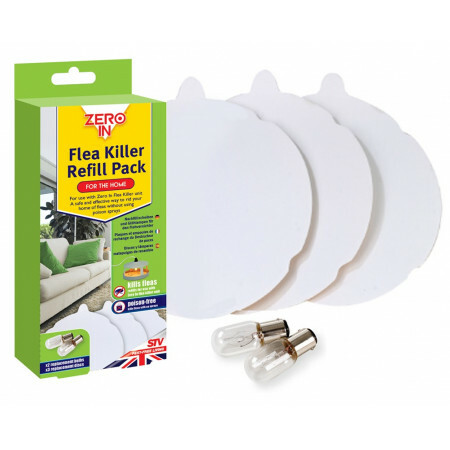 Bed bug detects trap, connects to an outlet and heat are attracted to bed bugs, which adhere to the adhesive board.1 trap and 3 adhesive boards are supplied.